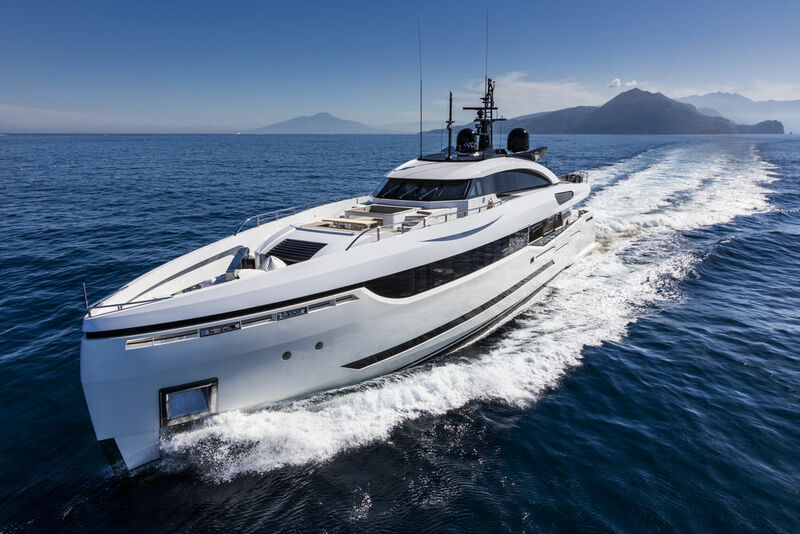 The yacht is powered by two diesel engines 1,475hp MTU 12V2000 M72 and according to the expectations, it is going to achieve the top speed of 16 knots. And it can go to the maximum range 4,000 nautical miles at 12 knots, her cruising speed. The general arrangement and interior of the yacht has been developed by H2 Yacht Design. They have beautifully crafted the interior of the yacht by giving one generous suite for the owner along with a foldout balcony. 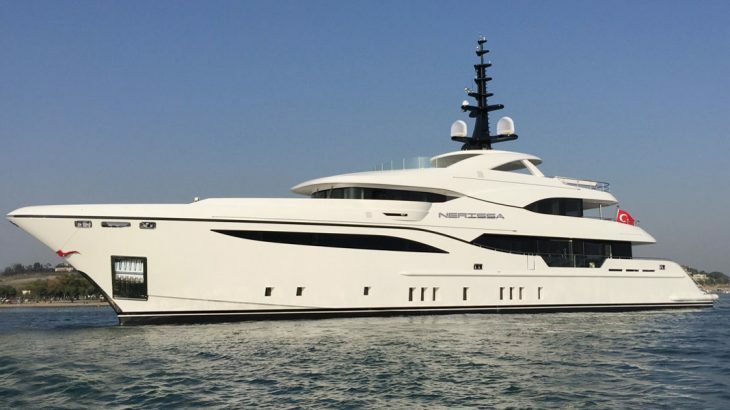 In total the Yacht has five cabins; it included two cabins (VIP) and two guest cabins. All five cabins allow the comfortable accommodation of 12 guests. The interior of the Yacht is highly modern and bright. It has large windows, which let the ample amount of sunlight to make its way into the room. The yacht has the copper color scheme, which is complemented by subtle touches of wood variants and metals. The other parts in the yacht too have spectacular specifications and detailing. 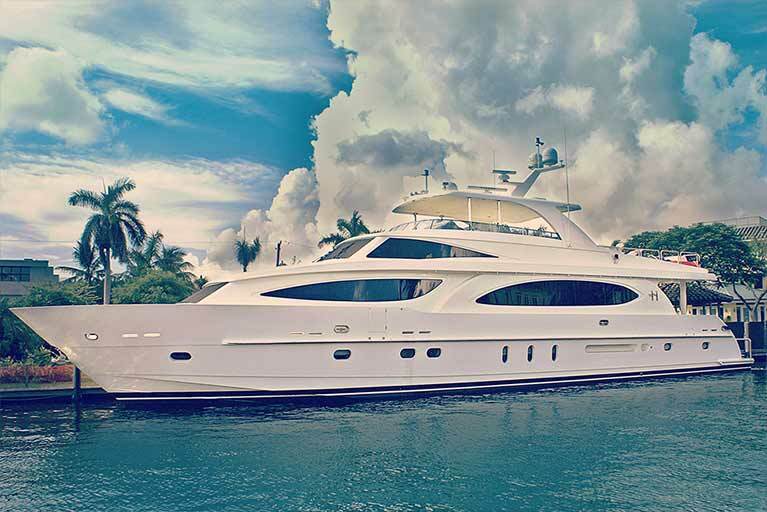 More information about this super yacht can be accessed from the website of Yard of Turkey.